You are going to Watch One Piece Episode 417 English dubbed online free episodes with HQ / high quality. 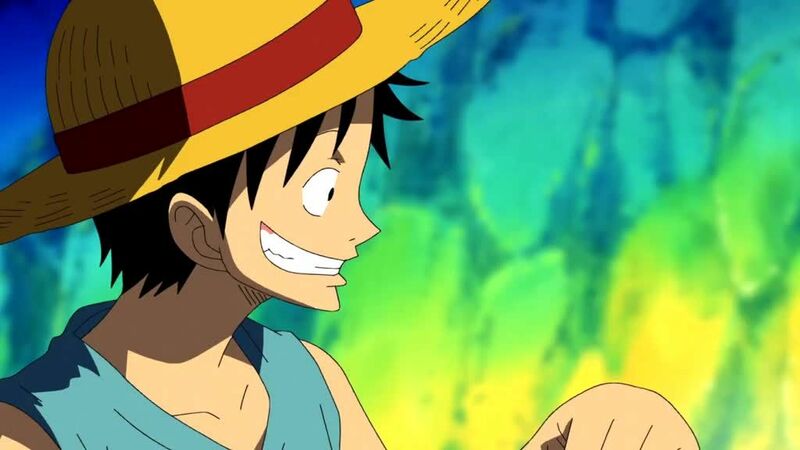 Stream Anime One Piece Episode 417 Online English dub Love is a Hurricane! Hancock Madly in Love! Nyon discovers that Hancock’s disease is the same one that killed her two predecessors, and has Hancock meet with Luffy. Luffy requests that Hancock take him to Impel Down, and when Hancock agrees, much to everyone’s shock, Nyon realizes that she is in love with Luffy. Hancock boards Momonga’s ship to answer the summons, smuggling Luffy aboard inside her clothes, and de-petrifies the crew before the ship sails to Impel Down. Elsewhere, Sengoku notes that Jimbei, one of the Seven Warlords, refuses to fight and is being held in Impel Down, and learns that the 23 ships observing Whitebeard’s flagship have been destroyed. Garp visits Ace in prison.